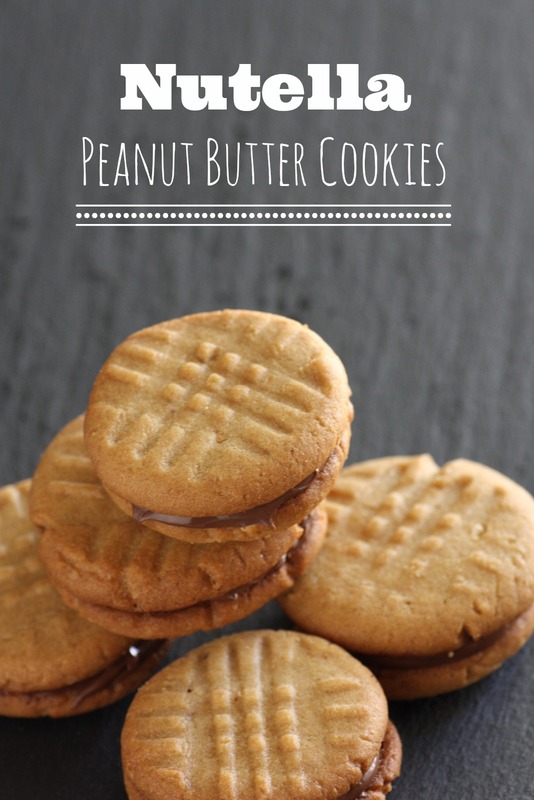 If you want to be happy, just try my peanut butter Nutella cookie recipe! I'm a big believer that happiness is contagious. Just watch a group of kids laughing, and you'll quickly notice your own smile (or even laughter). It's just that easy. So for Memorial Day, we were invited over to our friends' house for a BBQ. 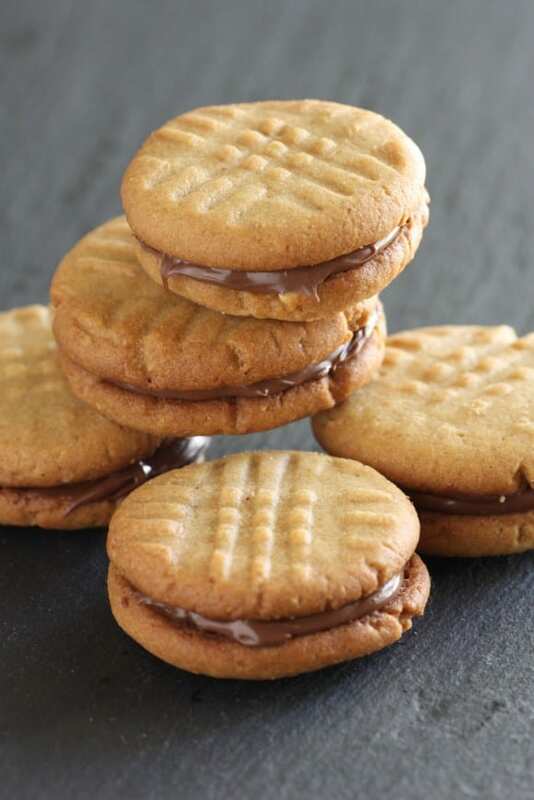 I love bringing homemade desserts , so this year I made homemade peanut butter cookies and sandwiched them together with a dollop of Nutella. Do you know "cookie" is a happy word? It makes you smile when you say it. It's the hard "k" sound. Just try it. Mix the dry ingredients: (flour, baking soda, and salt) then set aside. 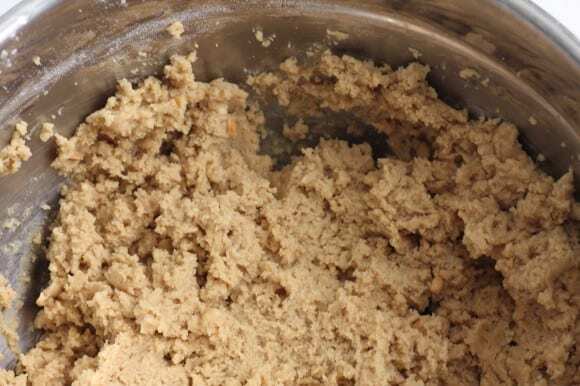 Add the butter, peanut butter, eggs, sugar, and vanilla to a mix bowl, and beat on high until creamy. Mix in the dry ingredients, a third at a time, until completely incorporated. Cover and move the dough to the refrigerator and chill for an hour. Roll the dough into small balls (~1 inch) in the palms of your hand, and put them on a greased cookie sheet (or use a silpat!). Press the dough down with a fork with 2 perpendicular presses. Wait at least 15 minutes until the cookies cool. 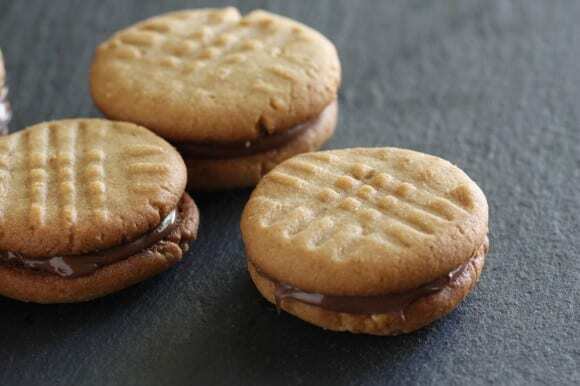 Smear a dollop of Nutella on the bottom of a cookie, and top with a second cookie to make a sandwich. Makes about 2 dozen cookie sandwiches (4 dozen individual cookies). 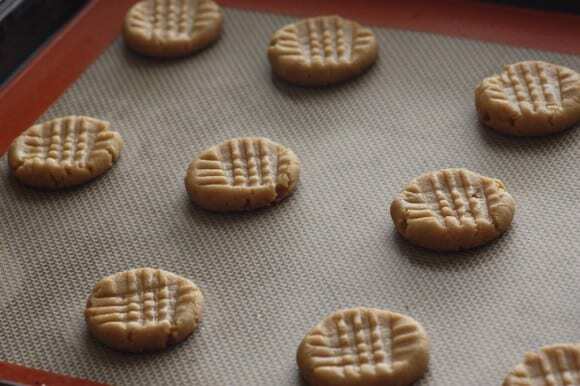 I can't tell you how absolutely delicious these cookies are! My kids would love these, thanks for sharing!